Would you like a nature holiday in a new and original location? There are many activities around Lloret de Mar that allow you to enjoy nature. 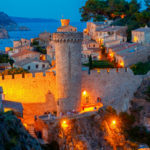 Far from the hustle and bustle of the town, opt for a different kind of holiday on the Costa Brava! 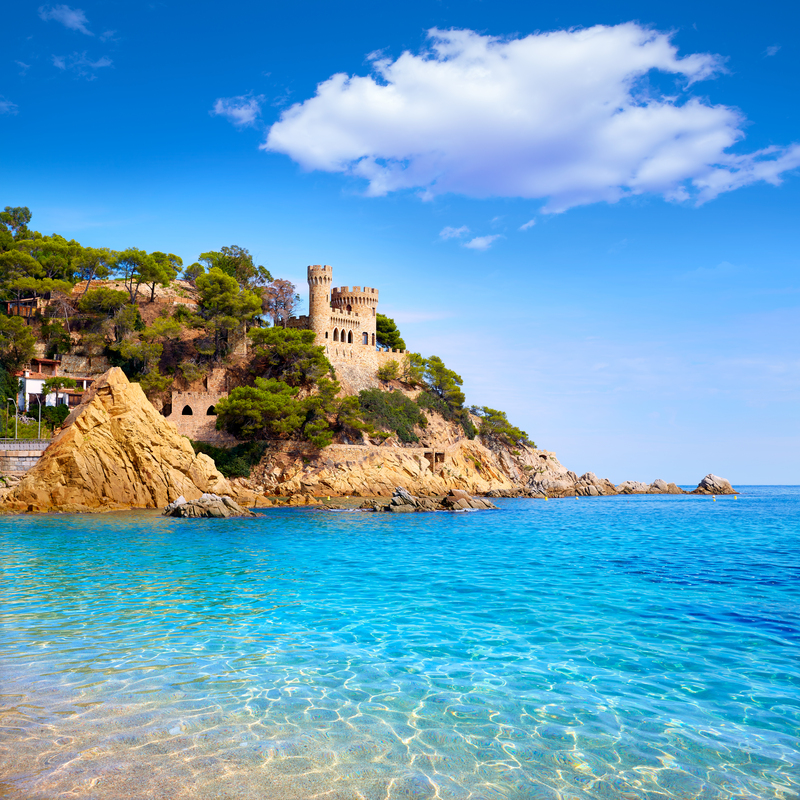 The Costa Brava is a blend of both an exceptional maritime environment and rich and surprising inland landscapes. 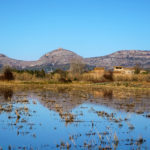 The beauty of these landscapes has been instrumental in building the reputation of this part of Spain. Long before the hotels and the airports, this was what first drew tourists to the Catalan coastline. Today, Lloret de Mar is going back to its roots and highlighting the variety and richness of its fauna and flora. The town is also looking to improve its image and no longer be thought of as yet another concrete town of beaches and parties. 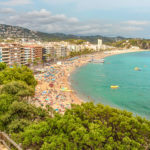 Environmental conservation work and good communication have combined to offer holidaymakers another way to get the most out of a stay in Lloret de Mar. 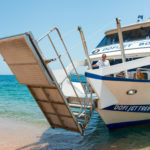 That is why you will find several protected natural parks and nature reserves in the surrounding area, along with various outdoor and nature activities. There are also a number of visits to do in Lloret de Mar that are highly respectful of the natural environment. Enjoy the peace and the beauty of the inland Catalan countryside by renting a villa! See the holiday villas in Lloret de Mar. Nature holidays in Lloret are possible! Opt for outdoor activities that will allow you to both get out of the bustling town centre of Lloret de Mar and to enjoy some moments of relaxation. Leave the beaten paths and get back in touch with nature during your next holiday in Lloret! It’s also a good way to raise awareness among your friends or family members about the importance of respecting the environment. 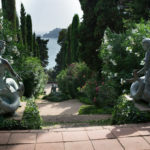 When you opt for a nature holiday in Lloret de Mar, you will get up to some original activities that are respectful of nature and discover a whole other side to the Costa Brava. 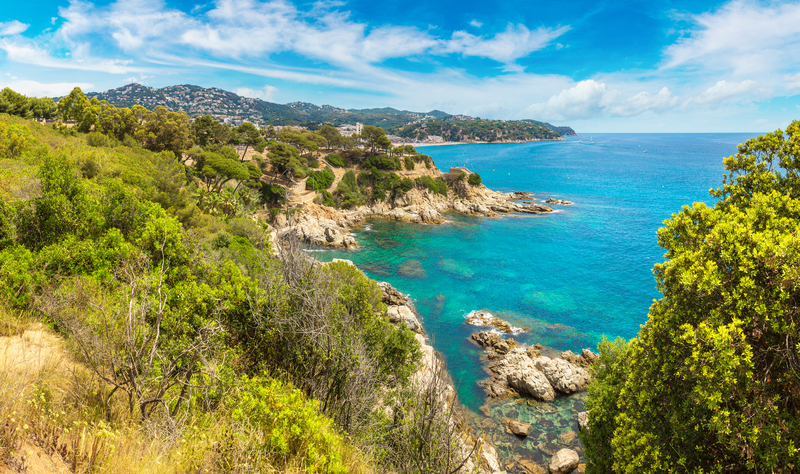 What activities and visits are there to do in Lloret de Mar to make the most of nature? There are also excursions further north on the Costa Brava that will allow you to enjoy some exceptional landscapes and protected areas. At Cap de Creus and the Medes Islands, you will discover flora and fauna that have been exceptionally conserved.